WHAT IS THE ELEMENTARY SCHOOL EVENT? 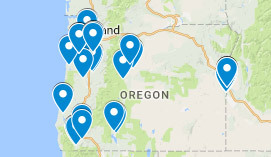 In 2019, SMILE will hold regional Elementary School Events in Eastern Oregon, Southern Oregon and the Willamette Valley. Elementary School Event is a one-day event where students come together to participate in STEM activities on campus and in labs, and experience life on a college campus first-hand. Southern Oregon Challenge: Saturday, April 13, 2019 at Southern Oregon University. Willamette Valley Challenge: Saturday, April 27, 2019 at Oregon State University. In 2018, SMILE held regional Elementary School Events in Eastern Oregon, Southern Oregon and the Willamette Valley. Elementary School Event was a one-day event where students come together to participate in STEM activities on campus and in labs, and experience life on a college campus first-hand. Southern Oregon Challenge: Saturday, April 21, 2018 at Southern Oregon University. View the Photo Book from the SOU event. Willamette Valley Challenge: Saturday, May 12, 2018 at Oregon State University. View the Photo Book from the OSU event. 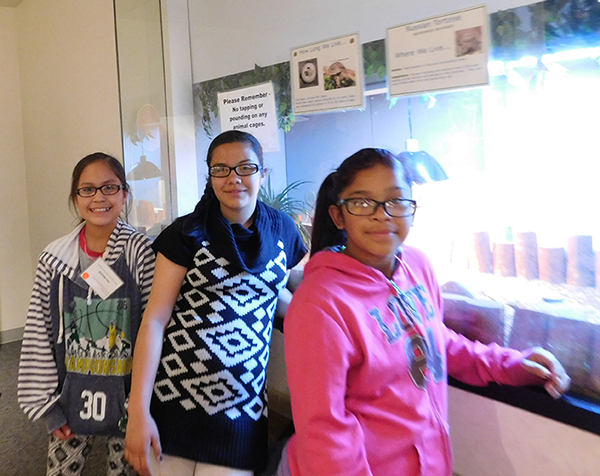 In 2017, elementary students spent the night at the Oregon Zoo, toured animal exhibits and participated in animal enrichment and science inquiry activities. On the second day, students visited Portland Community College Rock Creek for hands-on STEM activities with college professors and students.